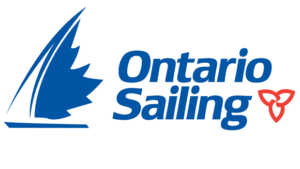 The Aquatic Park Sailing Club is located on the Leslie Spit officially called Tommy Thompson Park. The park entrance is located at the base (or foot) of Leslie Street where it meets Unwin Avenue, south of Lake Shore Boulevard East. There is a free public parking lot in operation on the weekends. As we are located in a park, there are some unique access issues. Sail, motor, swim or paddle up to our docks. We are located at 43.630672, -79.330130, that’s just across from the Eastern Gap or Cherry Beach, if you are heading into Outer Harbour Marina, you’ve passed us. Written by: Aquatic Yacht Club on November 30, 2015. Last revised by: obird, our reviewer, on November 12, 2018.